The Google-owned service’s Twitter accounts were flooded with replies from people who were unable to connect to their devices. Down Detector, which collates outage reports, certainly suggests Nest had some issues, particularly on the east coast. Nest’s services suffered several other outages in November and December. Such outages can prove a real problem, particularly when it comes to thermostats and keeping one’s home warm in the winter chill. 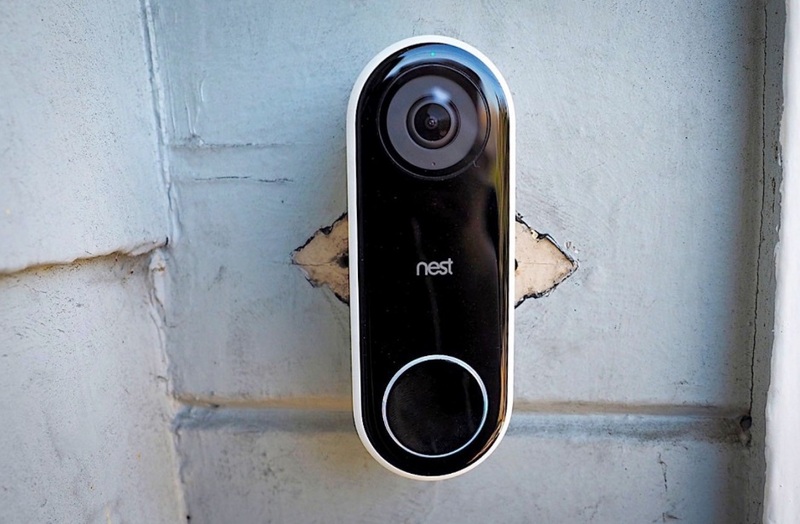 Some users use their Nest cameras to keep an eye on their babies — outages hamper their usefulness as real-time monitors.